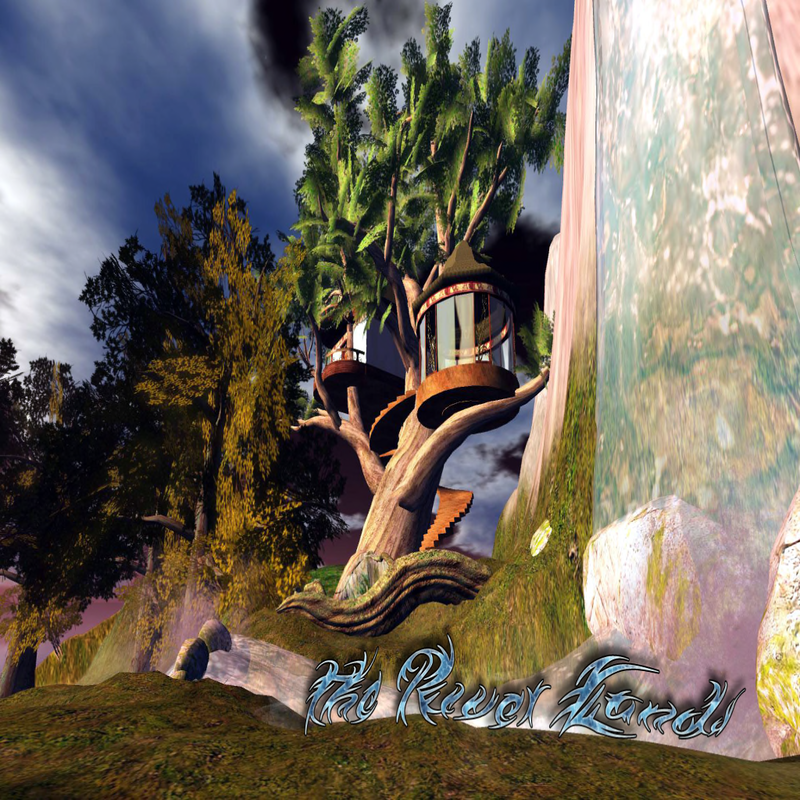 Inworldz Activities | InWorldz Community Rag! River City Welcome to River City, the River Lands and Cheshire. You are presently in the Welcome Area. Our rules are simple. We are all here to have fun, so the first rule is to have fun. Be respectful, everyone has the right to be well treated. Make others feel welcome, pay it forward always. Also check out the Story so far note giver for the latest gossip and the Events board to get to know whats on. The Kingdom of Mysthaven is a medieval/fantasy roleplay community. Roleplay here is free form and based on the history of Mysthaven only. 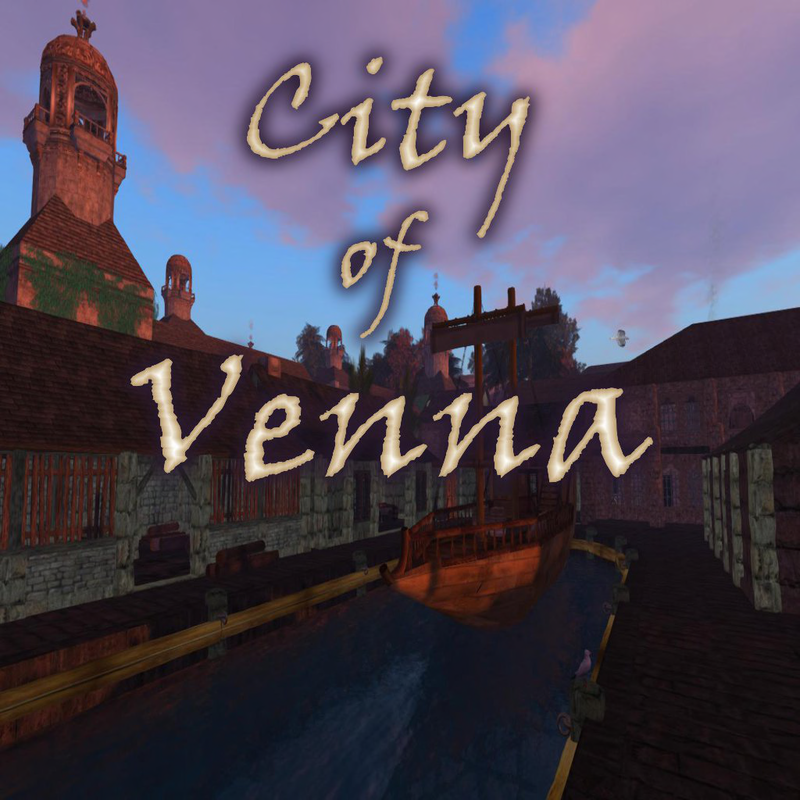 The Realm of Angevyn is a mature medieval/fantasy roleplay setting. Our time of existence is non-specific as we are a fantasy-based roleplay environment. 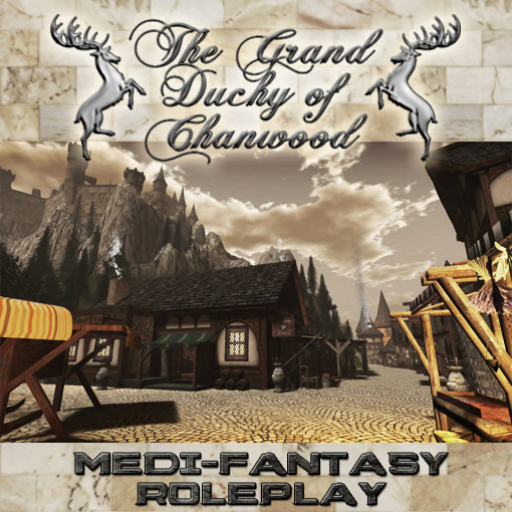 We have guidelines for play that support our vision for a simple and ucomplicated roleplay realm and home. Grand Duchy of Chanwoodis the homeland of the Duke, Andor Rasmuson, who rules alongside Duchess Bim. Chanwood is a land of wild beauty, where nature thrives. Lush forests, cascading waterfalls and cliff-side beaches add to its untamed beauty. The Chanwood Alliance of Elves and Men was formed early in the Second Age (1350 A.D. in human reckoning) in response to multiple unsuccessful invasions to conquer the land, by both mortal enemies and demonic.